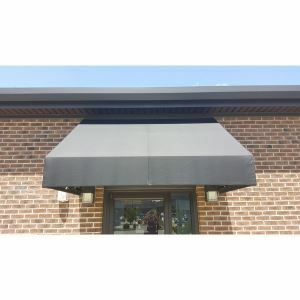 Hendee Enterprises, Inc. offers fabric awnings to fit any commercial application. 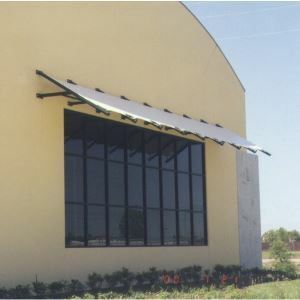 We can design and custom manufacture awnings with either aluminum or steel frames. The fabric options include Sunbrella canvas, as well as PVC solid vinyl. 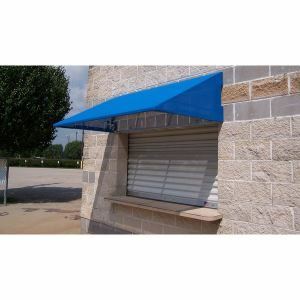 Hendee Enterprises, Inc. offers fabric awnings to fit any commercial application. 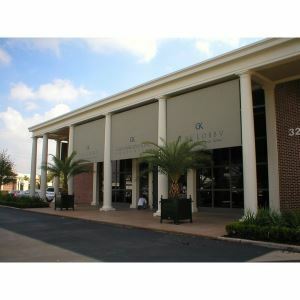 We can design and custom manufacture awnings with either aluminum or steel frames. 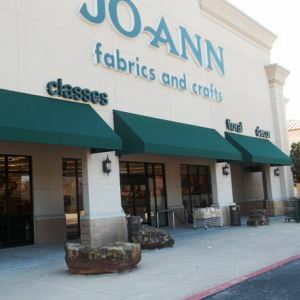 The fabric options include Sunbrella canvas, as well as PVC solid vinyl. 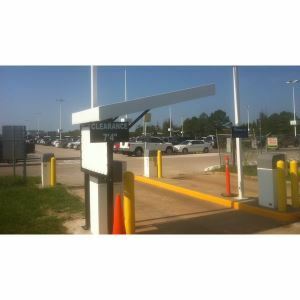 Our fabrication capabilities also include graphics, in which your company name, logo or business address can be added. 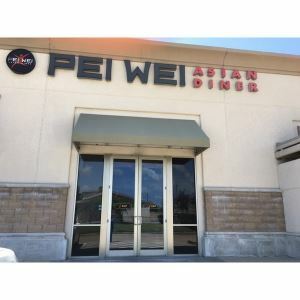 Awnings are a great feature to add architectural appeal to your storefront, while also helping with energy efficiency and reducing heat. 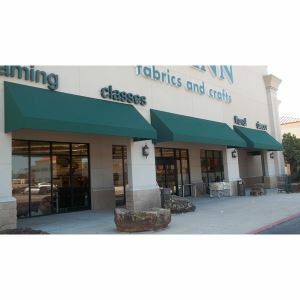 If you would like pricing, please complete the“How to Measure Awnings”sheet to send over your dimensions for a quote.